Access useful GIS maps of our area. 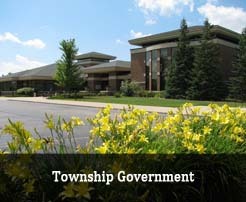 Look for upcoming township and department events. 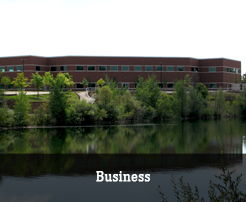 View the Pittsfield Master Plan. View details on the Pittsfield Zoning Ordinance. 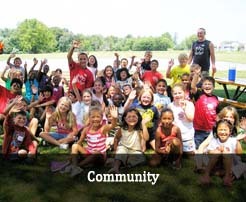 Read through past issues of the Pittsfield Post Newsletter. 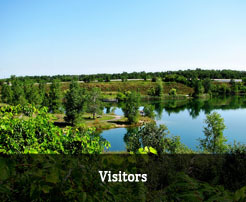 Explore through information on the parks and facilities located in our community. Check out the latest news on road maintenance and construction. Find links to school districts in the area.